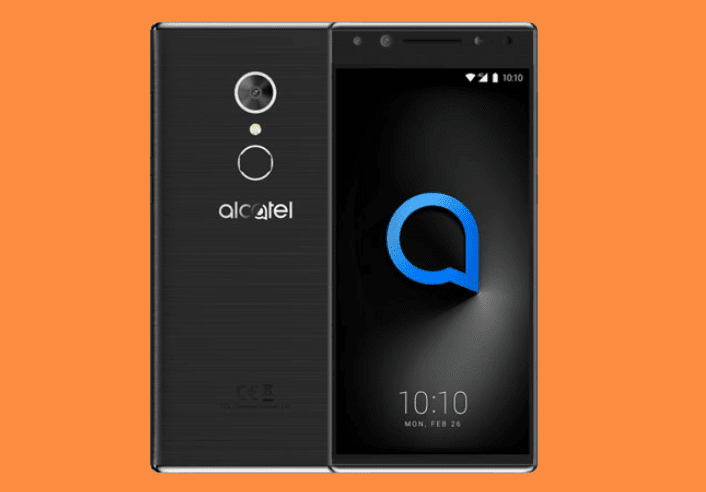 Alcatel the French mobile brand just launched the Alcatel 5 in the Philippines. Meanwhile, the Alcatel 5V, its smaller sibling with almost the same name lands in the Philippines. The Alcatel 5 features a unique looking back cover design with brushed metal-like plastic body. The Alcatel 5 features an 18:9 screen with 5.7-inch size, HD+ resolution housed in a smoothly curved unibody frame with metallic matte finish, which is one of the main highlights of the phone. The device has thick top bezels to house the selfie dual-camera setup, earpiece, sensors, and selfie LED flash. Underneath, the device is powered by a slightly ageing octa core MediaTek MT6750 chipset with Mali-T860 GPU. Based on the image above, it has 16GB of internal storage and 1GB of RAM, however, according to our source, that's 2GB of memory. But, we are still hoping that its 3GB/32GB combination. The main selling point of the Alcatel 5 is its camera department, it has a total of 3 modules - 2 in the front and 1 on its back, which is something different than the usual arrangement. The main shooter comes with a 12MP resolution and an f-stop of f/2.2, while the front snappers are composed of 13MP + 5MP sensors with f/2.0 and f/2.4 aperture respectively. The handset also uses the selfie cameras to take high-precision face unlock with 106 facial points. The device is powered by 3,000mAh battery and runs on Android 7.0 Nougat. The Alcatel 5 also features fingerprint scanner at the back, 4G LTE, and dual SIM slots. The Alcatel 5 is priced at PHP 8,490 or exactly 1,500 pesos more affordable than the Alcatel 5V. The Alcatel 5 is now available at MemoXpress stores nationwide. It is also available at PHP 2,830 for 3 months.